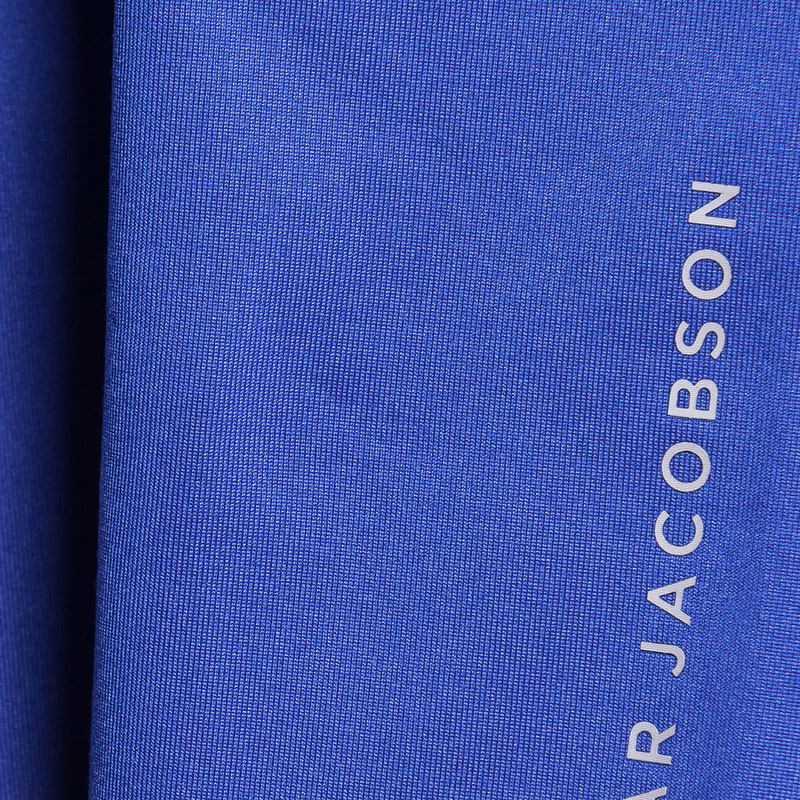 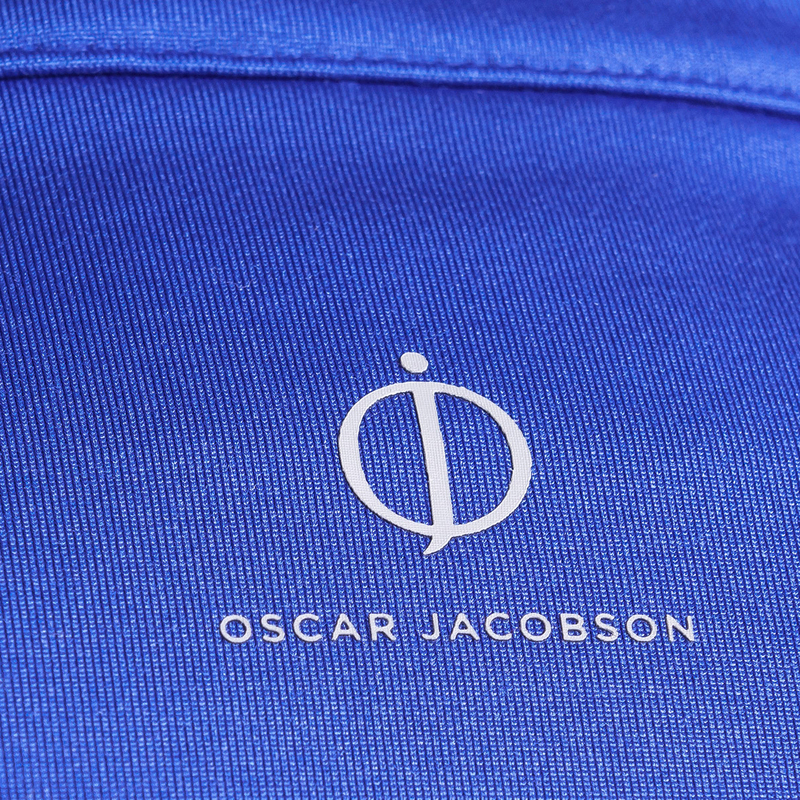 Give yourself the opportunity to perform, with this 210gm functional golf garment from Oscar Jacobson. 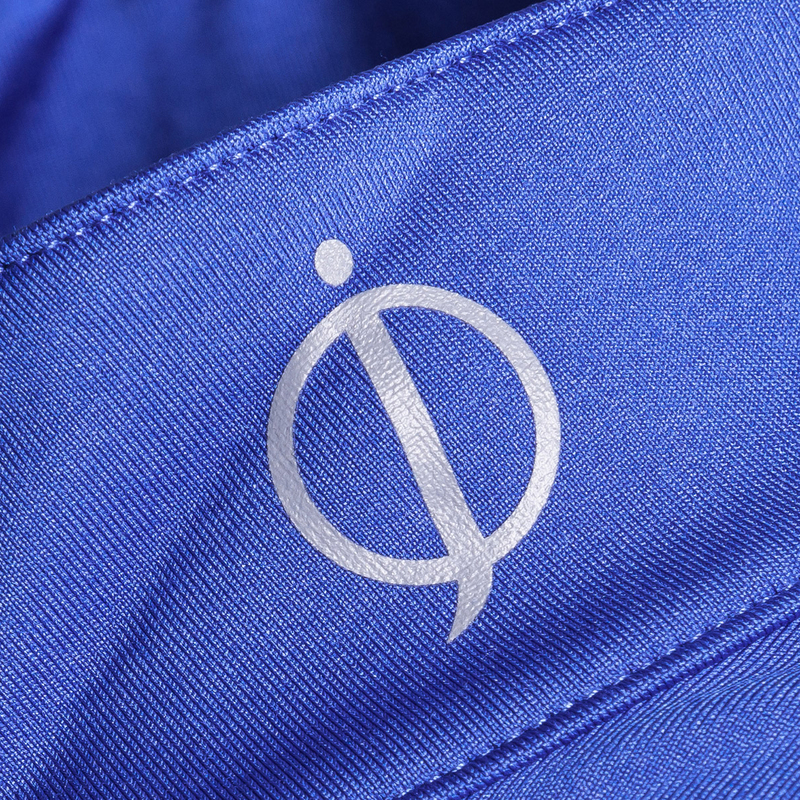 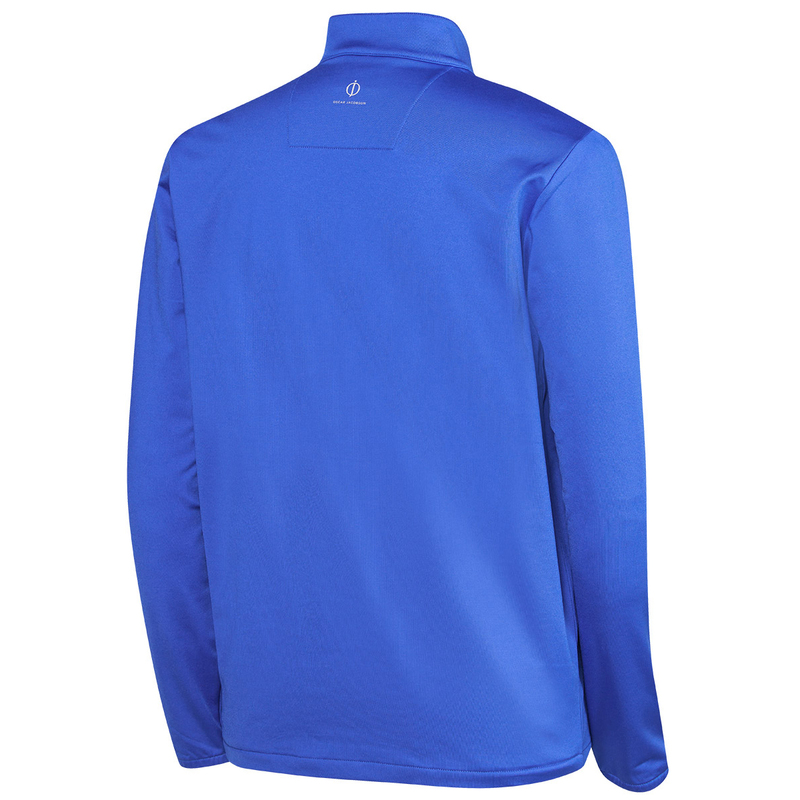 This layer will assist in your performance and will help to keep you warm and comfortable as you play golf. 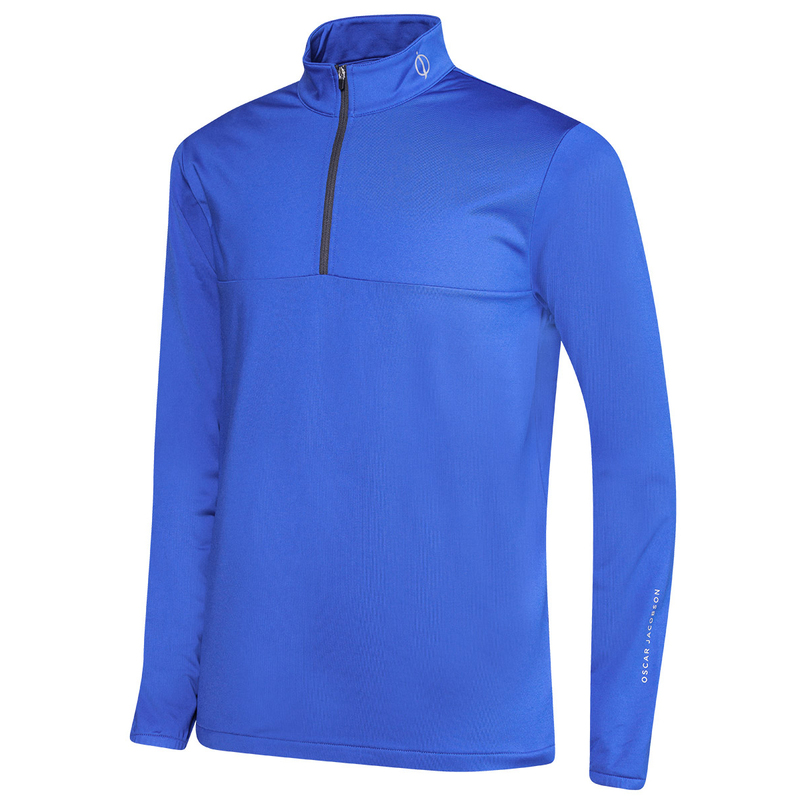 The garment offers high quality for long lasting durability, and offers comfort no matter how hard you push you boundaries of performance.